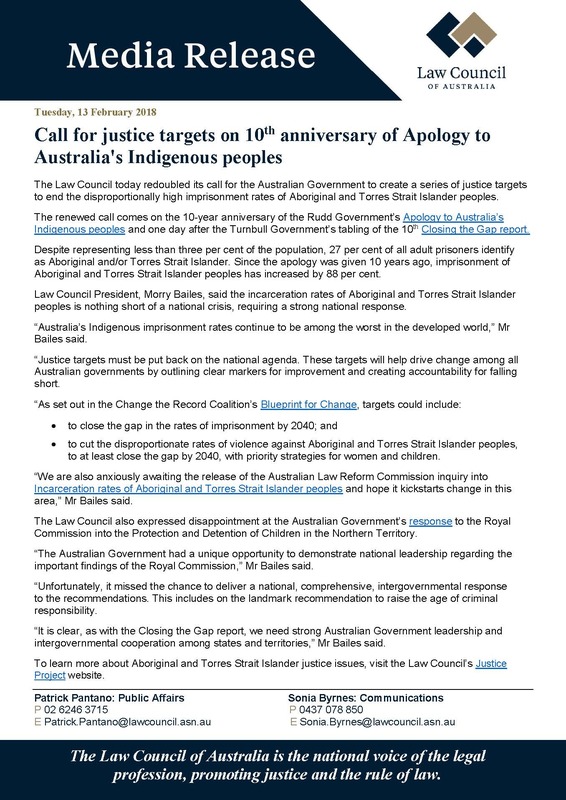 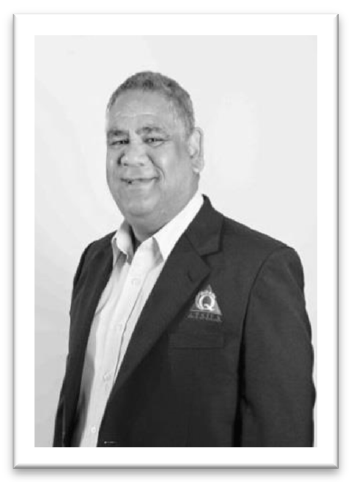 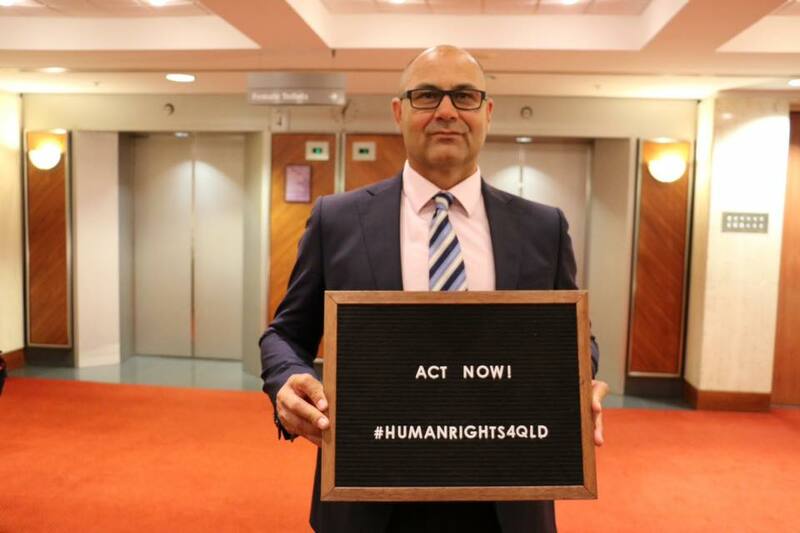 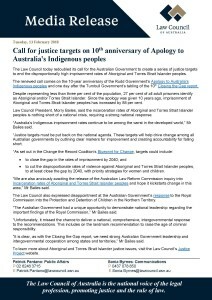 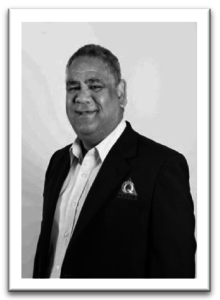 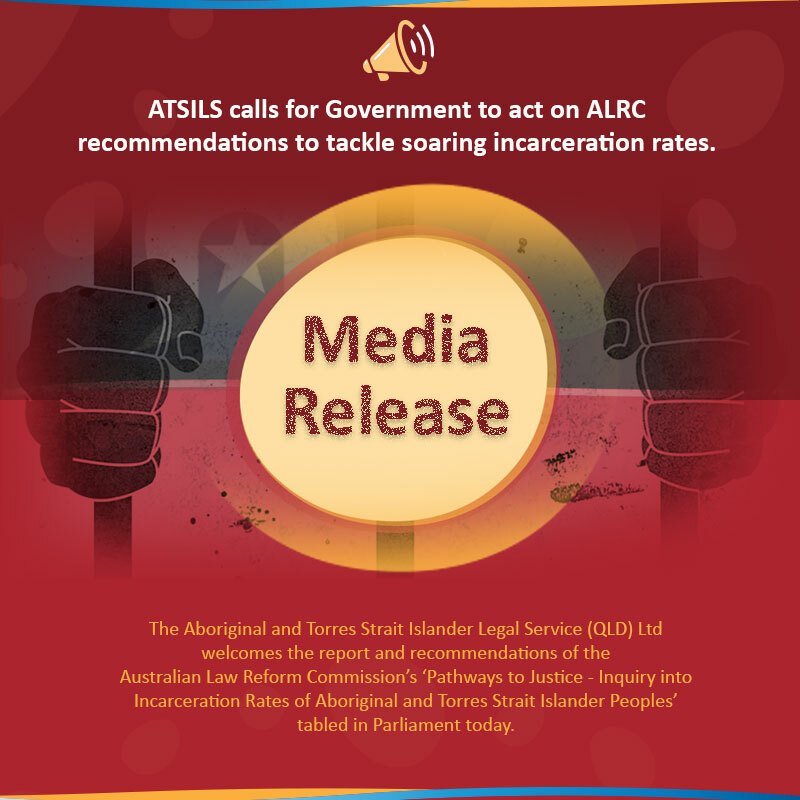 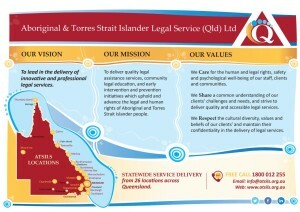 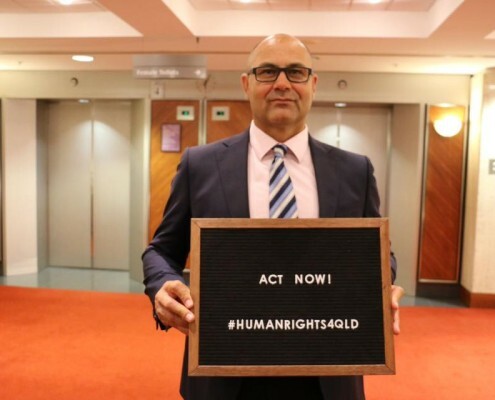 ATSILS supports the strong call by the Law Council of Australia to put Justice Targets back on the national agenda. 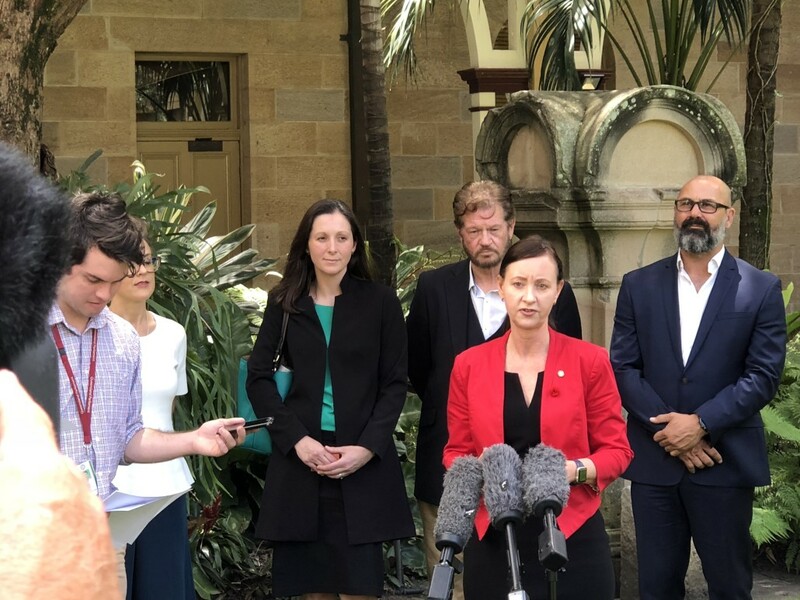 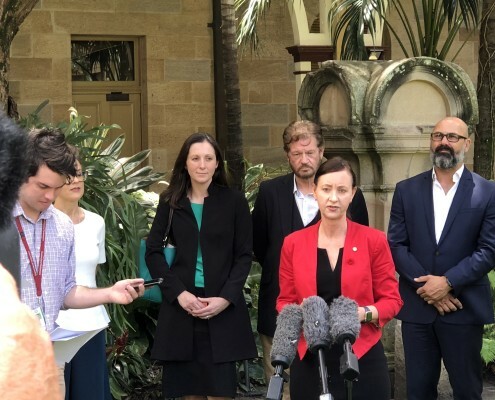 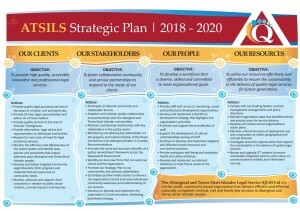 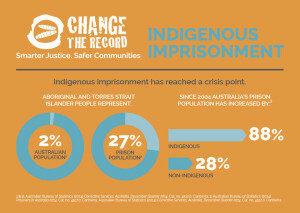 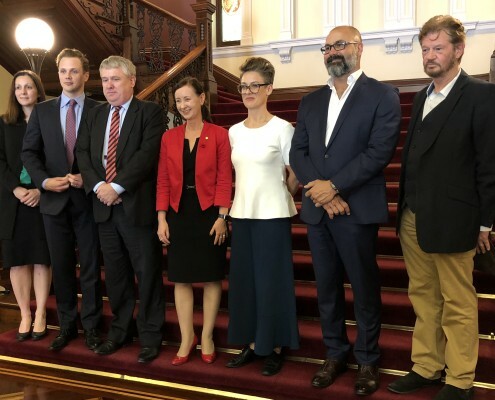 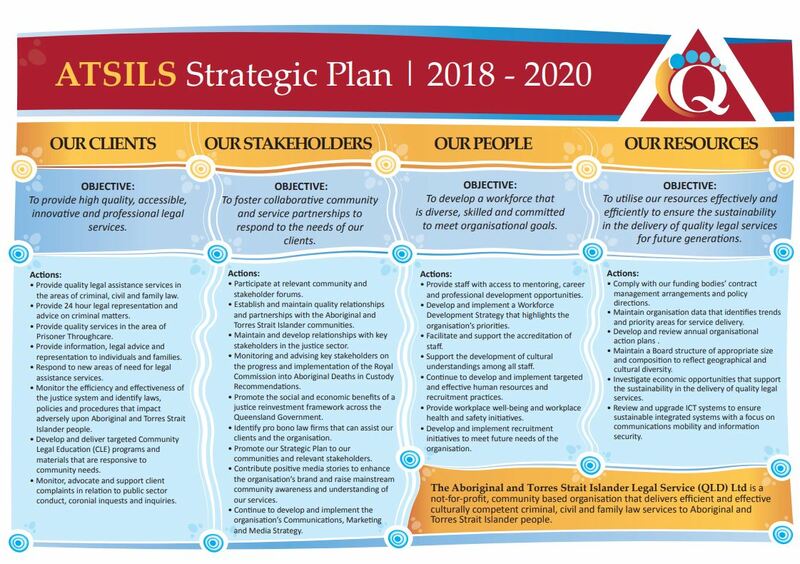 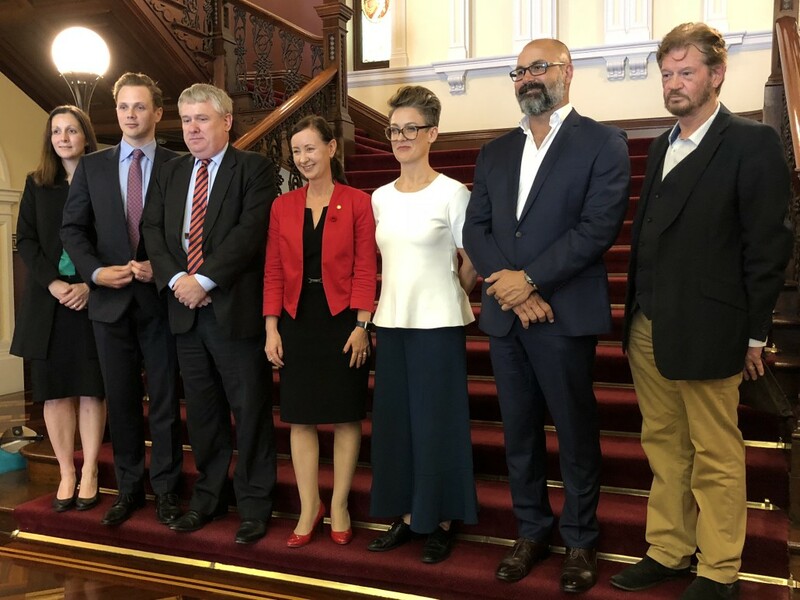 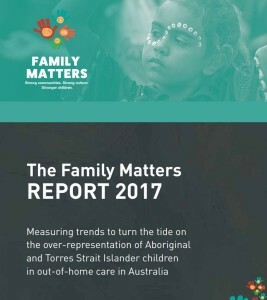 Justice targets are vital to Closing the Gap & addressing the unacceptable incarceration rates of Aboriginal & Torres Strait Islander peoples which is a national crisis. 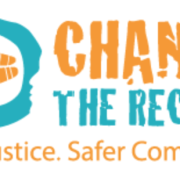 Health, Justice & Human Rights orgs unite in call to raise the age of criminal responsibility. 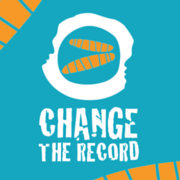 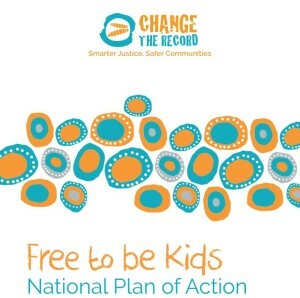 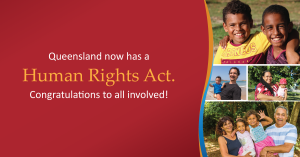 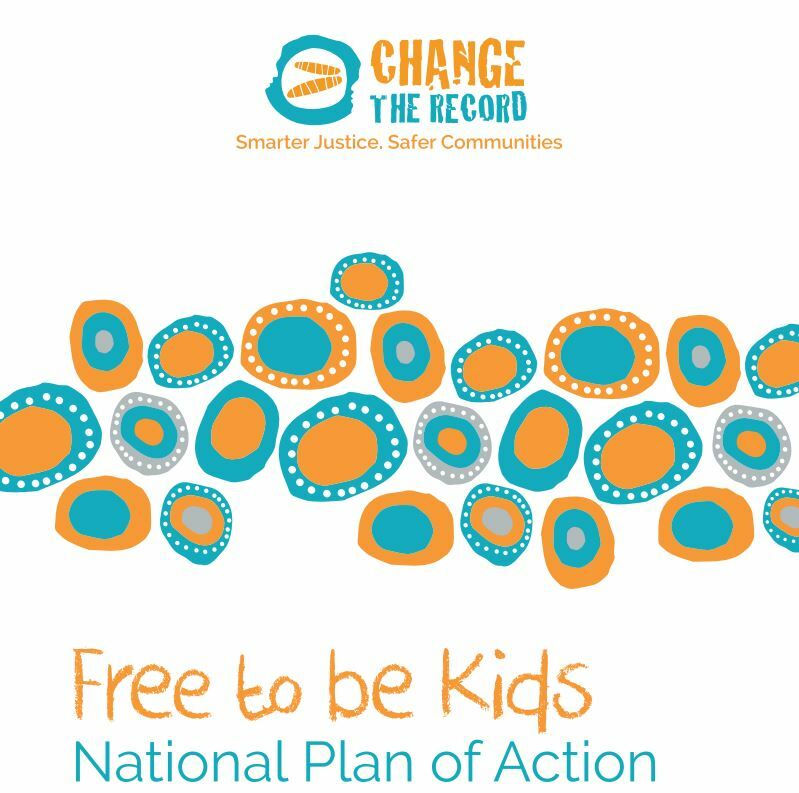 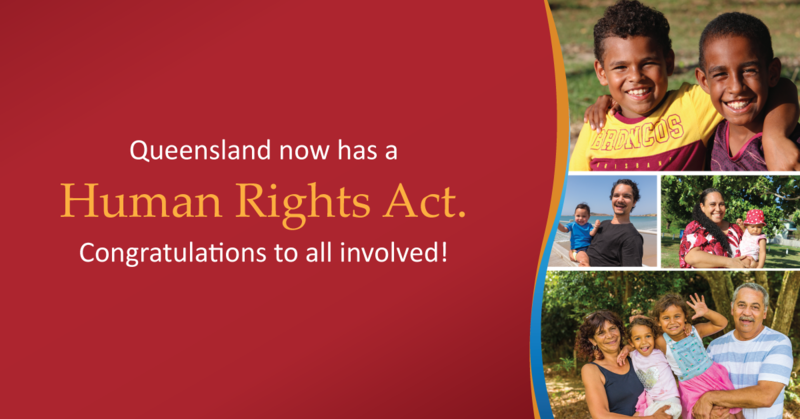 All Australian states and territories currently have laws that allow children as young as ten years to be charged, brought before the courts, sentenced and imprisoned. 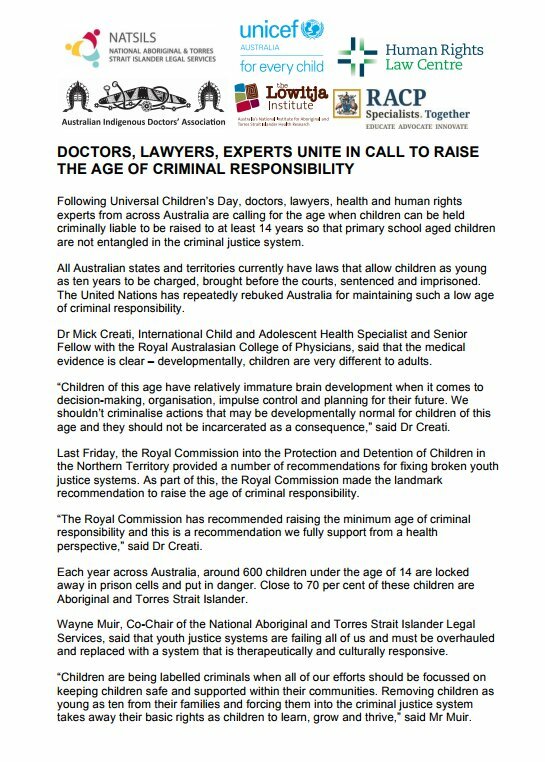 The United Nations has repeatedly rebuked Australia for maintaining such a low age of criminal responsibility.